Ken Wong made an app of Eschers works they are interactive puzzles. 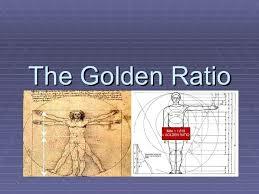 THE GOLDEN RATIO: is another equation that in the world of design is thought to be the perfect proportion. 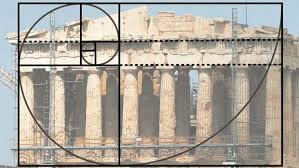 Scientists and researchers have discovered this mathematical equation in many pieces of art and design through the ages, it appears in the Greek structure Parthenon, the painting of the Mona Lisa, amongst other well known historical paintings. 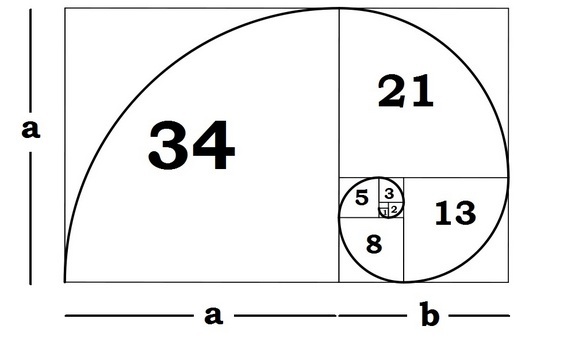 The fibonacci seq. 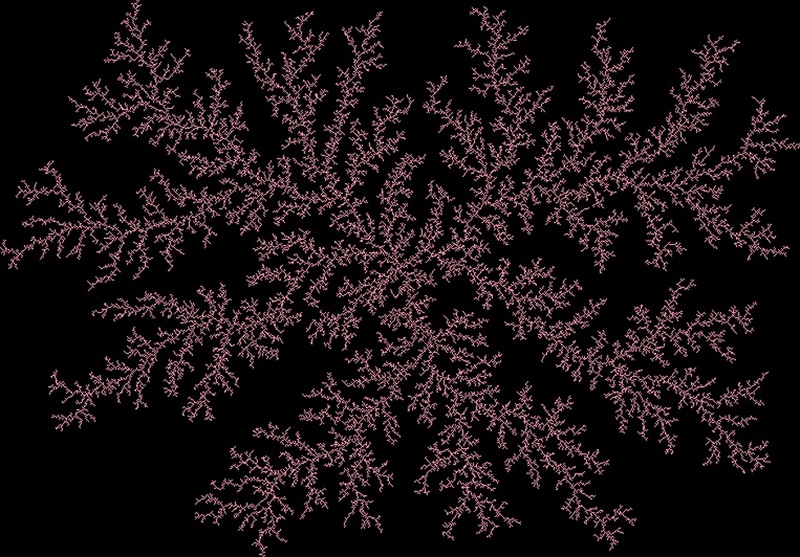 is found in fractals, in the skin of animals, music mathematics, 1/2, 1/3, 1/4, 1/5, 1/6, visualise a string vibration. The Mandelbrot set is the set of complex numbers ‘c’ for which the sequence (c, c² + c, (c²+c)² + c, ((c²+c)²+c)² + c, (((c²+c)²+c)²+c)² + c, …) does not approach infinity. 1. 7 and 12 were thought as magical by St Augustine sacred numbers that held the key to creation. 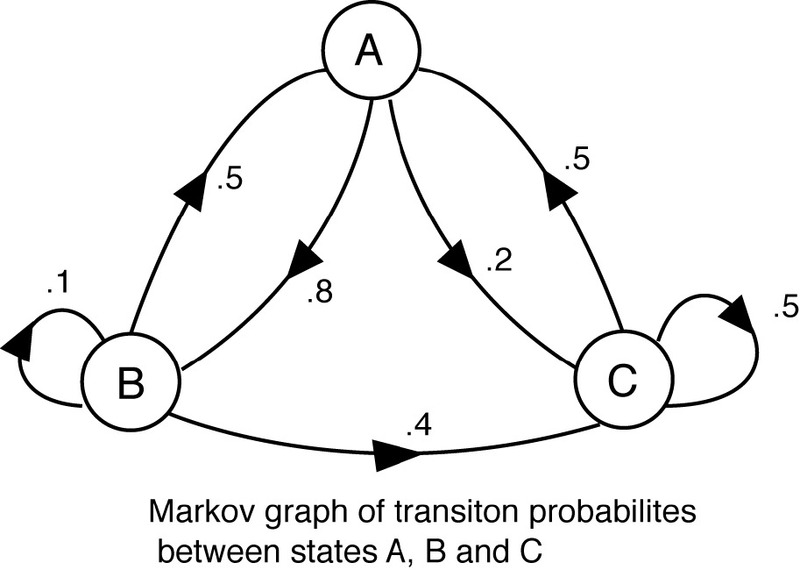 The Markov Chain: exception of value/probabilities, dependent on the previous outcome. Many artists also use code and data found in the world around us. They may use structured forms or mark making in response to found data. Max Mathews used binary numbers/code to create Sound synthesis in 1957. Binary code consists of zero,s and ones, 0001001010010010010100101, and Lejaren Hiller in digital aided composition. 1956. 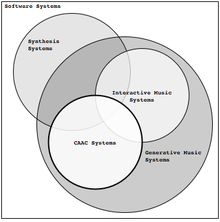 An example is: DLA Diffussion Limited Aggregated, a process for generating organic forms. Form and Code in Design, Art and Architecture: Casey Reas. This entry was posted in CONSTELLATION on November 22, 2017 by liannemorgan.